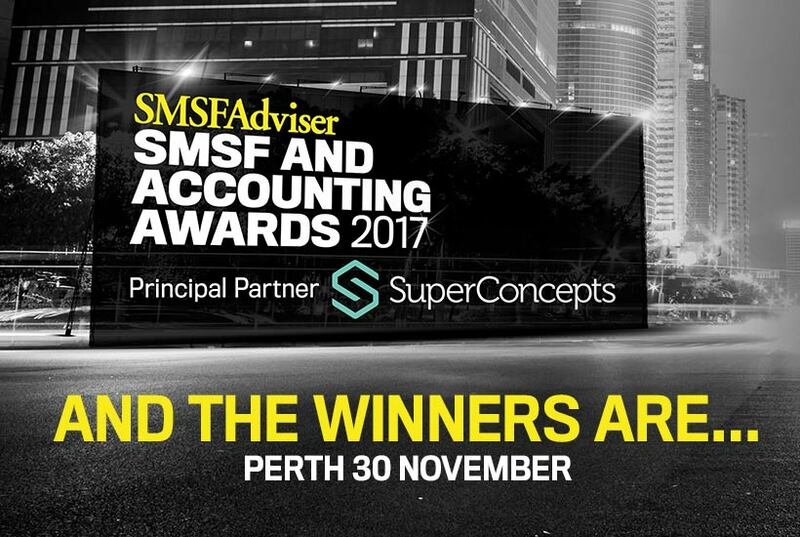 SMSF Adviser, in partnership with SuperConcepts, is pleased to reveal the winners of the 2017 SMSF and Accounting Awards. “Congratulations to all winners and finalists. You were up against the best of the best, and are setting the benchmark for excellence in SMSF and accounting advice in Western Australia,” said SMSF Adviser’s head of partnerships, Terry Braithwaite. “Western Australian locals have reiterated why we chose to recognise professionals on a state level — their enthusiasm for showcasing their specialities and celebrating their peers was infectious,” Mr Braithwaite added.